The United Kingdom has enjoyed a rich heritage of great Christian leaders who became involved in national politics and were used of God to effect major changes in British Society during their lifetime. Amongst the best known of these leaders and parliamentarians were William Wilberforce, William E. Gladstone and Winston Churchill. 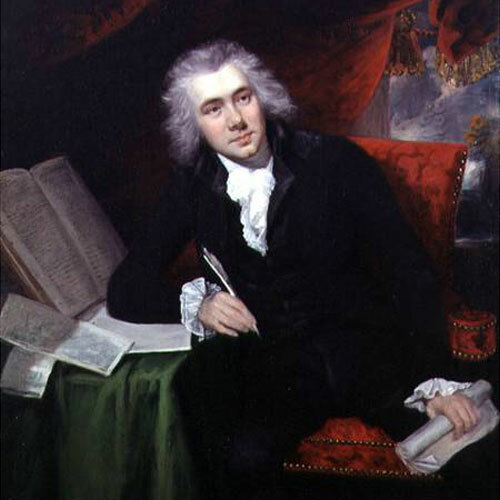 William Wilberforce was elected to the House of Commons to represent the constituency of Hull in England. In 1784 Wilberforce became converted to Christianity. He joined the Clapham Sect, a group of evangelical members of the Anglican Church centred around John Venn rector of Clapham Church in London. As a result of this conversion Wilberforce became interested in social reform and was eventually approached by Lady Middleton to use his power as an MP to bring an end to the slave trade. Having fought this cause relentlessly for 40 years William Wilberforce died on 29th July 1833. One month later Parliament passed the Slavery Abolition Act that gave all slaves in the British Empire their freedom. William Ewart Gladstone’s Parliamentary career began when he was elected to Parliament in 1832. He went on to serve for four separate terms as the Prime Minister of the United Kingdom. Gladstone was one of the great reformers of the 19th Century and he helped to transform the lives of the working class with many of his social reforms. 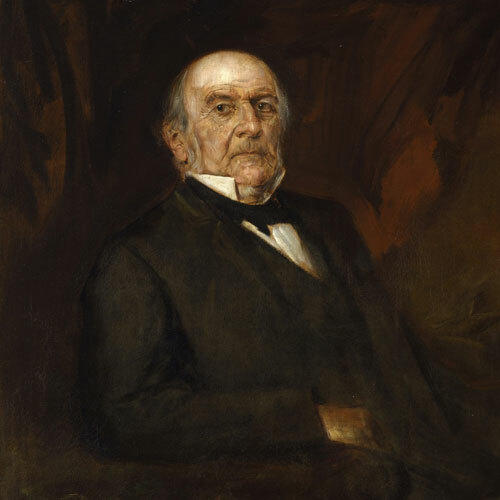 Gladstone’s agenda was greatly influenced by his strong Christian faith. All the time Gladstone never gave up on what he saw as his God-given task to serve through being a Christian member of the House of Commons. Winston Churchill was recently voted the Greatest Briton of all time by an admiring British public. 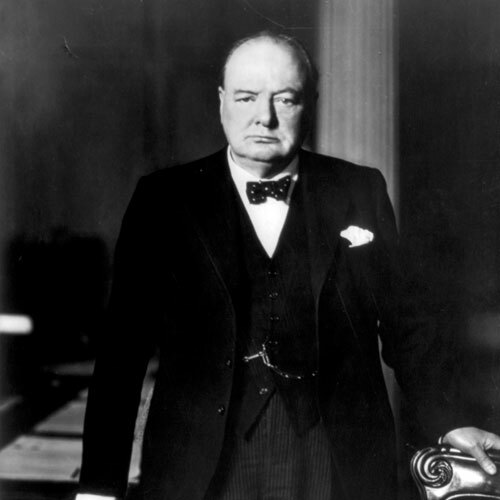 Whilst best known for his wartime leadership as Prime Minister of the United Kingdom, Winston Churchill had a deep Christian faith that helped to sustain him through some very difficult and challenging times. In his rousing speeches to the British nation during the Second World War, he often acknowledged the sovereignty of an Almighty God, declaring on September 11 1940, “Let God defend the Right”. There is no doubt that God used this man in a very powerful way to shape His will for the people of the United Kingdom and beyond. The liberation of Europe from the tyranny of Hitler was due in no small measure to the visionary leadership and faithfulness of Winston Churchill and his persistent belief that it was right “with all the strength that God can give us: to wage war against a monstrous tyranny, never surpassed in the dark lamentable catalogue of human crime”. 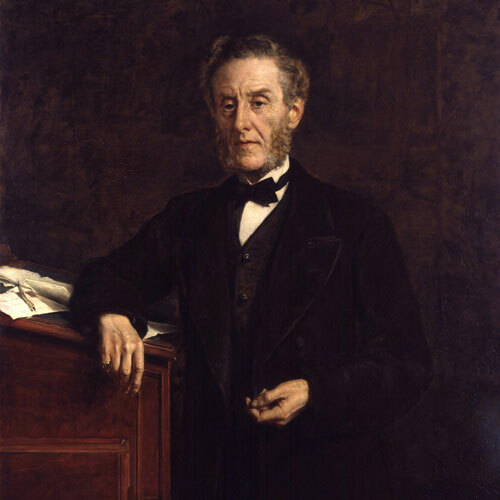 Lord Shaftesbury (1801-1885) Member of Parliament for Woodstock 1826–1830; MP for Dorchester 1830–1831; MP for Dorset 1831–1846; MP for Bath 1847–1851. In 1851 he went into the House of Lords as the seventh Earl of Shaftesbury.,,Born in London, he was educated at Harrow School and Christ Church, Oxford. He became a Tory MP in 1826, and almost immediately became a leader of the movement for factory reform. He was largely responsible for the Factory Acts of 1847 and 1853, as well as the Coal Mines Act of 1842 and the Lunacy Act of 1845. One of his chief interests was the welfare of children, and he was chairman of the Ragged Schools Union and a keen supporter of Florence Nightengale. Shaftesbury adopted the factory cause in 1832 from a deep religious conviction. He was an Anglican Evangelical, as were most of the Ten-hour men. Shaftesbury clung to the factory movement as a crusade, saying, “to me it appeared an affair less of policy than of religion”. Lord Shaftesbury was also a founder member of the Christian based YMCA. He was undoubtedly one of the great Christian reformers of the 19th Century.